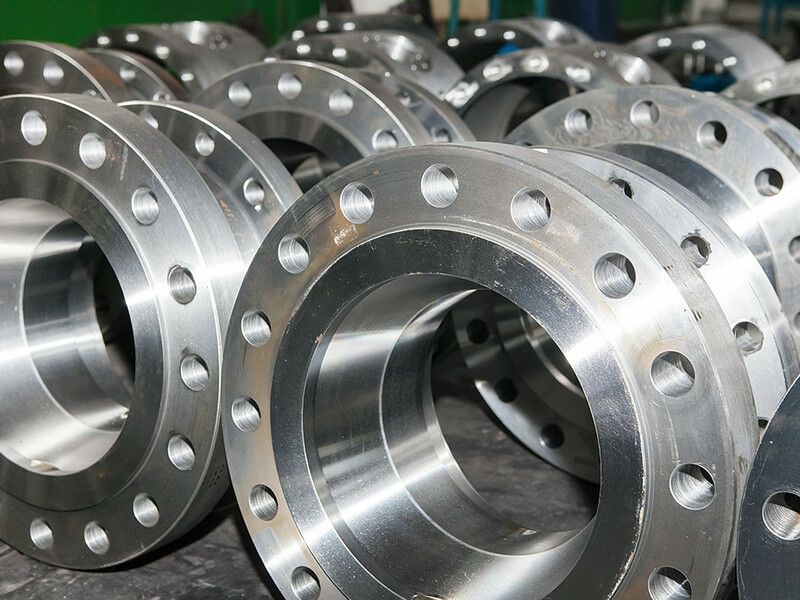 Our equipment is used by manufacturers of tubes and pipes, valves and flanges, elbows, etc. Normally these components are machined on workshop lathes. We design machining units for these components. They can be portable. Possessing portable machining units in a production shop gives higher levels of flexibility. They can replace workshop lathes, which are fixed in position and which are often extremely large in size. - Machining tubes, pipes, elbows, flanges and valves (as per the characteristics of the manufacturer’s end-user) or re-machining parts that have been damaged in transport.